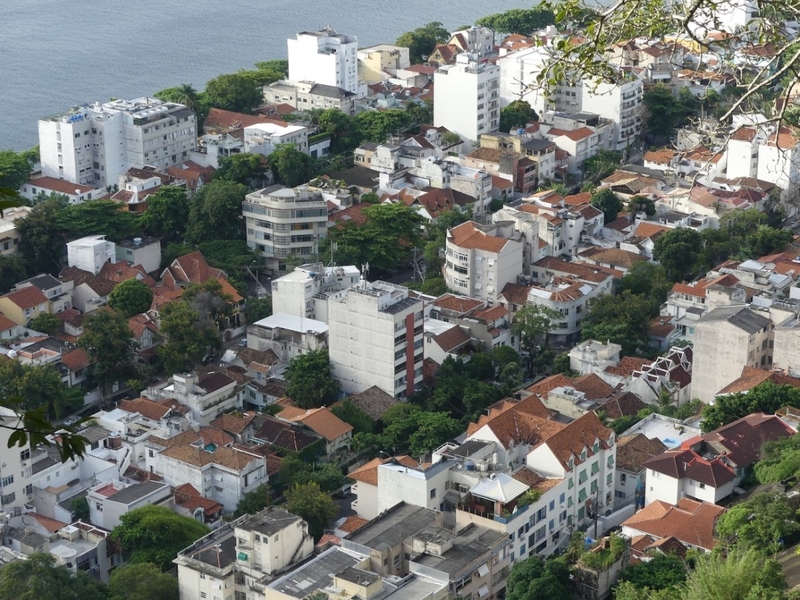 There are streets in which you almost get the feeling (looking from atop of your balcony) that the tropical forest has plunged its way right through the concrete of the buildings. And there are many viewpoints on the many hills covered with lush vegetation where which offer a spectacular sight of the city. Standing there, looking down onto the many bays and buildings you feel like a god yourself and you cannot shake of the feeling that you found yourself in the City of Angels. Indeed, the statue of Christ – which can be seen from various streets of the metropole – at night time gives an impression of a guardian angel flying above the city as the hill of Corcovado is not lit up while the statue is, so you see darkness and a white angel above as The Redeemer´s arms wide open evoke the wings of an angel in the white light chosen for the illumination of the statue. 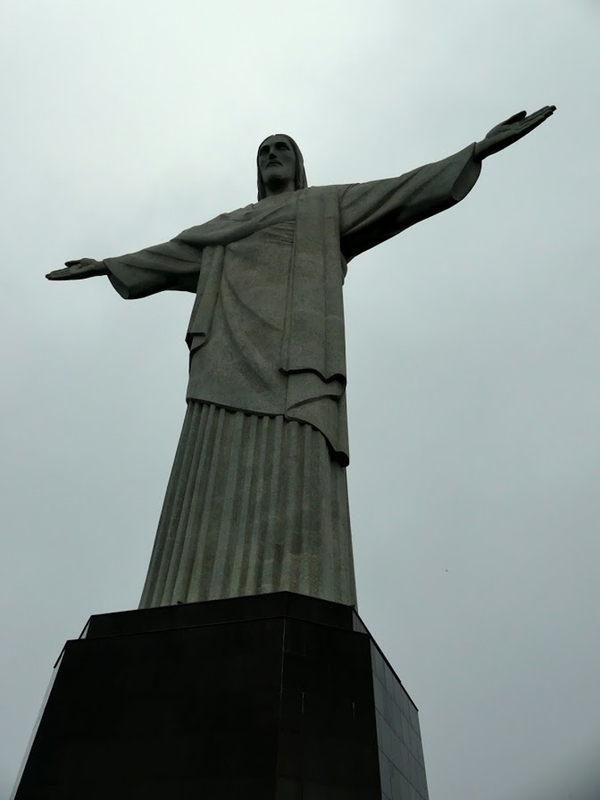 Arriving to Rio and being driven through the streets to Gávea (where I was staying) by my host, an amazing Carioca gentleman called Alex, I had tears in my eyes seeing the statue for the first time and feeling its magnificence. I am not surprised that the boys who vandalized the statue by their graffiti tags some years ago (while the statues was being reconstructed due to some harm done by severe weather conditions) eventually reported themselves to the police. The Redeemer emits overwhelming energy. If you love hiking, you could make the experience of getting close to the statue of Christ and touching the pedestal on which He is located a very special and deserved one. From Parque Lage there is a trail running all the way up the Corcovado hill (700 metres) to the statue. But you need to be aware of the fact that it is a steep, truly demanding one, and can get pretty crazy with rainy weather conditions as the subsoil gets affected a lot. What if God was one of us and could feel what we feel? Maybe His face reflects that of the Cariocas who often feel sad that after the Olympics the city got back to its wild life while it definitely has the potential to stand among the top three world metropoles to be loved unconditionally and fearlessly. It is undoubtedly a stunning and photogenic one with bubbly, lively atmosphere. It is not difficult to feel welcome and warm. 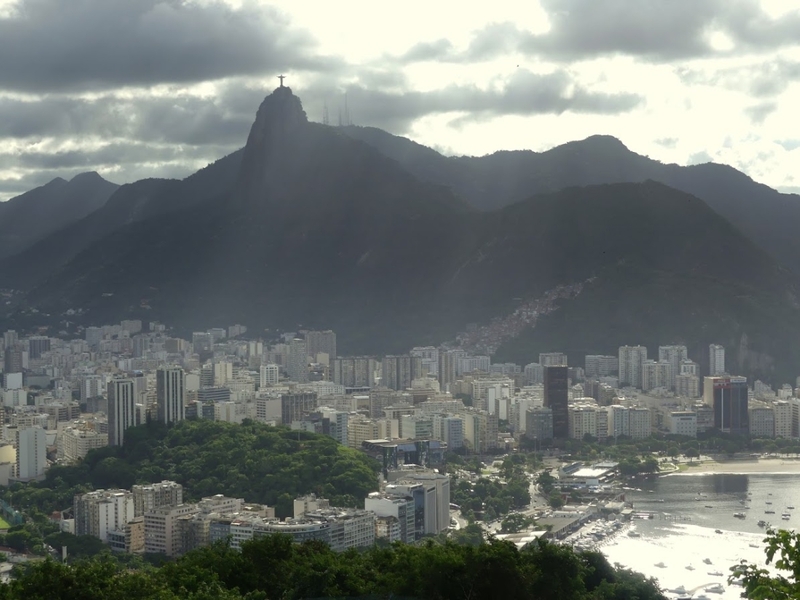 Rio combines city life with scenic nature and turquoise beaches. Yet, going around, needing to be cautious about your belongings, avoiding due to safety reasons to enter the favelas (where the colours and samba truly happen and where you get the vibes that you see in Jackson´s clip They Don´t Care about Us which was created in collaboration with the Brazilian percussion band Olodum), you might feel a little apprehensive. But to those of you who almost freak out when hearing all the stories about Rio: things are not that bad. It is simply a big city. Paris, Prague, London, New York and others could be dangerous too. Understand that with a bit of luck, sensibility and several precautions (e.g. 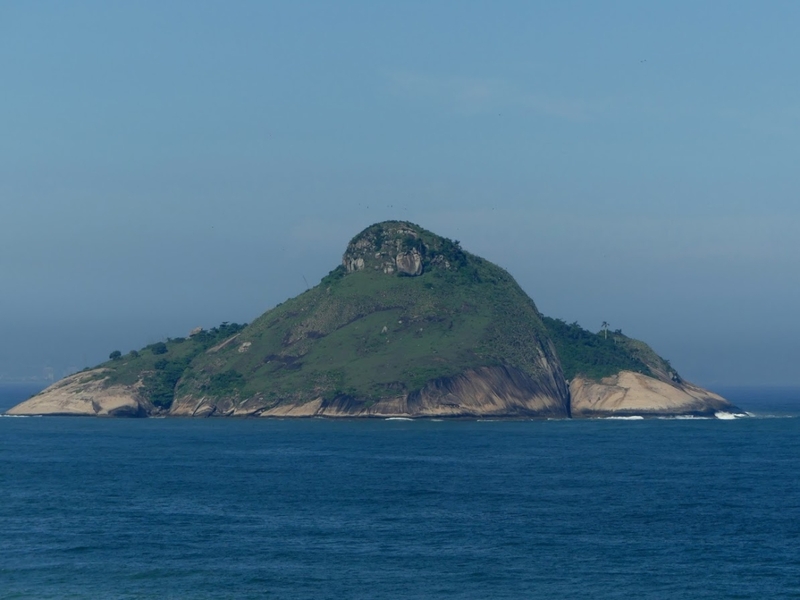 not taking your expensive huge camera to certain quarters such as downtown or Santa Tereza and choosing a safe quarter for your stay in Rio) you will be just fine. Subway (about 4 Reals one ride) is safe and so are Ubers which are also much cheaper than the regular yellow taxis. In most renowned touristic places you will be alright even when bringing your big professional camera along. 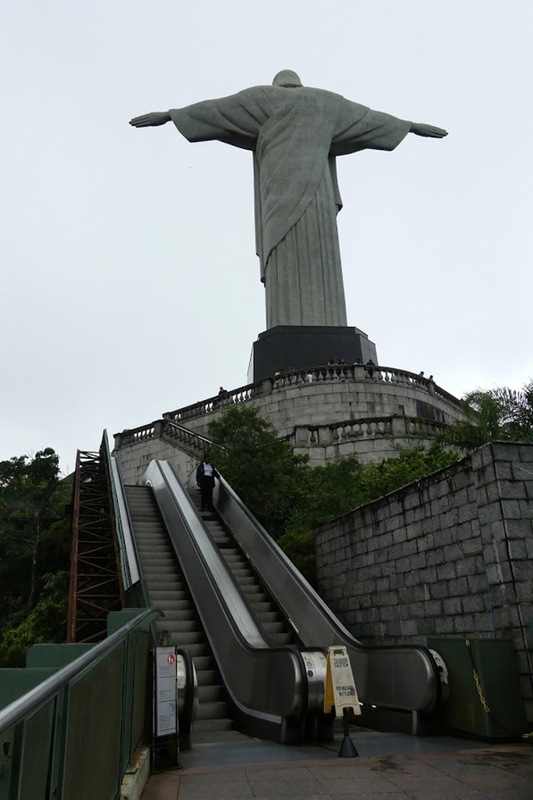 The Redeemer is one of them – I mean, if you opt for going to Corcovado by an Uber and then taking the funicular for 65 Reals (if you pay with a card you will be automatically charged the voluntary contribution for the maintenance of the site which is about 5 Reals on top of the regular admission fee). The funicular ride is slow and interesting and gets you basically all the way to the statue. You just need to walk a few more steps, or take the lifts, and eventually go up a short escalator to find yourself standing right by the pedestal (8-metre-high) of the statue (30-metre-high). As you look up to admire the width of the arms (a stretch of 28 metres) and the face of the statue you might get emotional (if you go on a rainy or cloudy day off-season and thus avoid the crowds of tourists that would make it uneasy to perceive the genuine atmosphere of the place – the view will be affected by the weather of course, but for your personal-pilgrimage purpose it might be what you need). After all, you are viewing the “Symbol of Christianity across the World” and one of the “New 7 Wonders of the World” from a touch distance – you can touch the pedestal for sure and there is a small chapel inside it too where you can pray and meditate or just sit and contemplate. It does have a unique and vibrant energy. If your budget allows you to do that you might want to take a helicopter flight around the statue for 760 Reals (or a flight around a part of the city for 250 Reals). Should you wish to get another splendid view over the city, I would recommend the Chinese View. 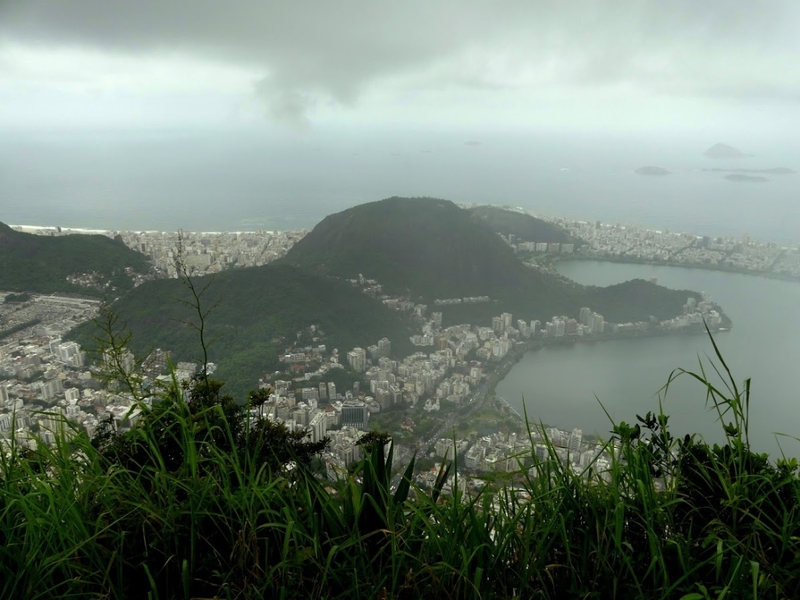 Located, just like the statue of The Redeemer, in Tijuca National Park, this viewpoint is increasingly visited by tourists and locals themselves – thus it is better to go there on a weekday. 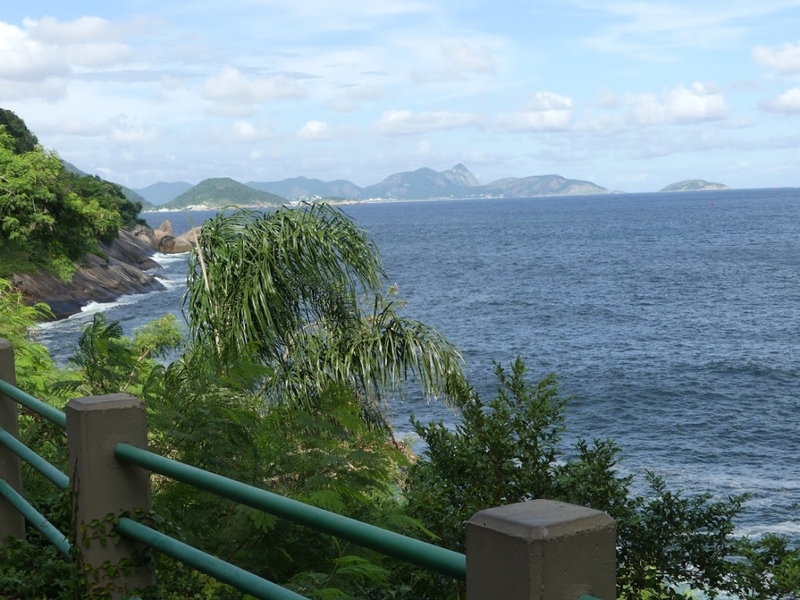 There is a gazebo at the observation deck of the viewpoint built between 1902 and 1906 in oriental style to honour the Chinese who brought the cultivation of tea for Brazil in the 19th century. 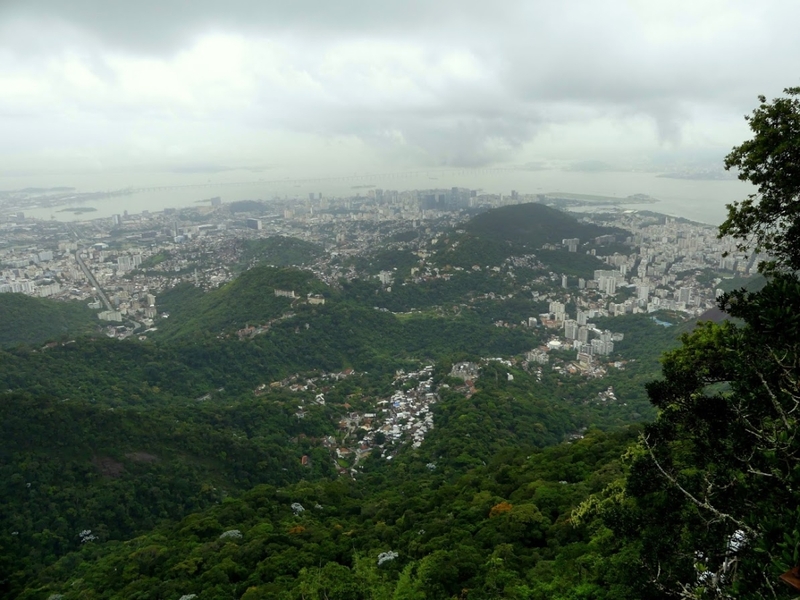 The lookout is created strategically in a clearing, 380 meters high, in the middle of the Atlantic forest. 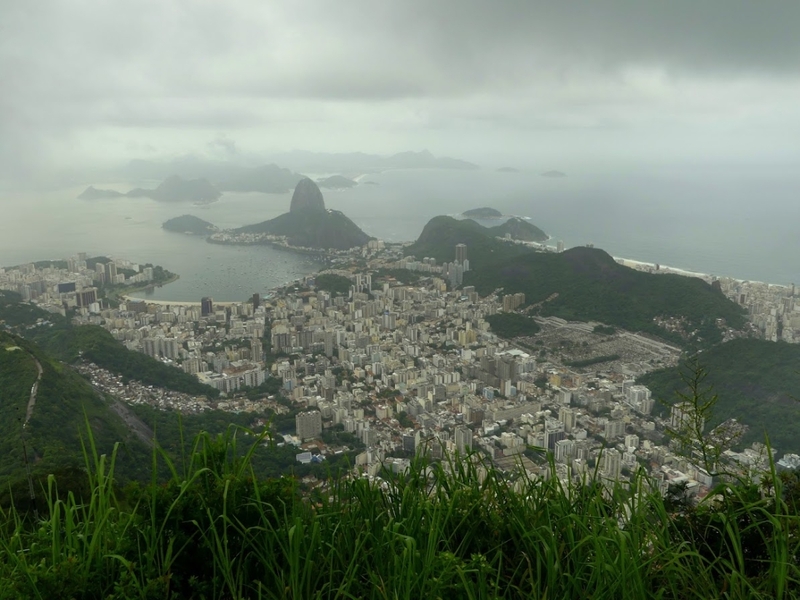 It offers magnificent views of Lagoa Rodrigo de Freitas, South Zone beaches of Rio, the Hill Brothers, Vidigal favela and further in the back The Redeemer. You can access the park to get to the view by the street called Pacheco Leão in the neighbourhood of the Botanical Garden – you can go by car, on a bike, walk or run (the road takes approx. 3.7 km). The trail is an asphalt road. Near the end of Pacheco Leão there is a sign indicating the start of the Chinese View Road (Dona Castorina Road). The forest surrounds the entire road. 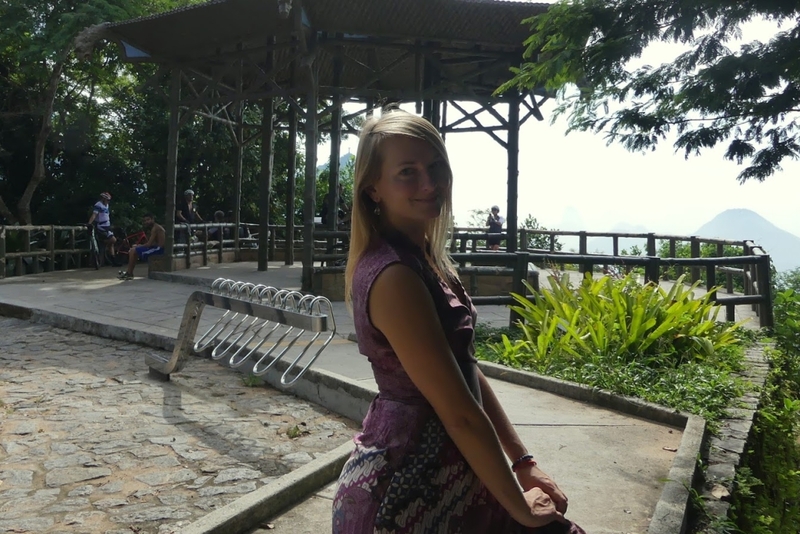 There is a guardhouse of the Tijuca National Park at the beginning of the road where you can get some information. Not far from the guardhouse, there is a lovely small waterfall to your right. A short track, more or less 15 minutes, takes you to another 3 waterfalls where the last one is a refreshing shower. 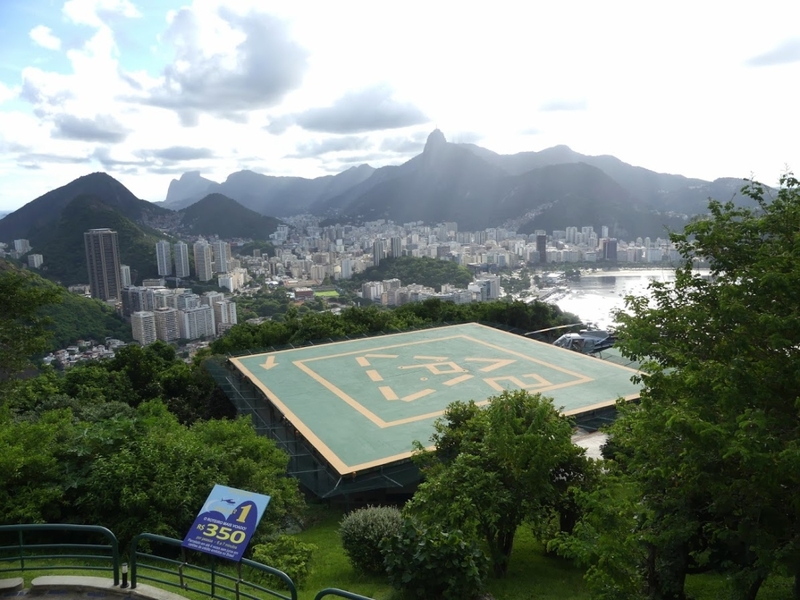 Sugar Loaf is one of the “must-see” in Rio. It is a cool place of some of the greatest views over the city. And funny enough – you can get some souvenirs from up there for supermarket prices – I got my pair of Havaianas with a pin for less than 40 Reals! 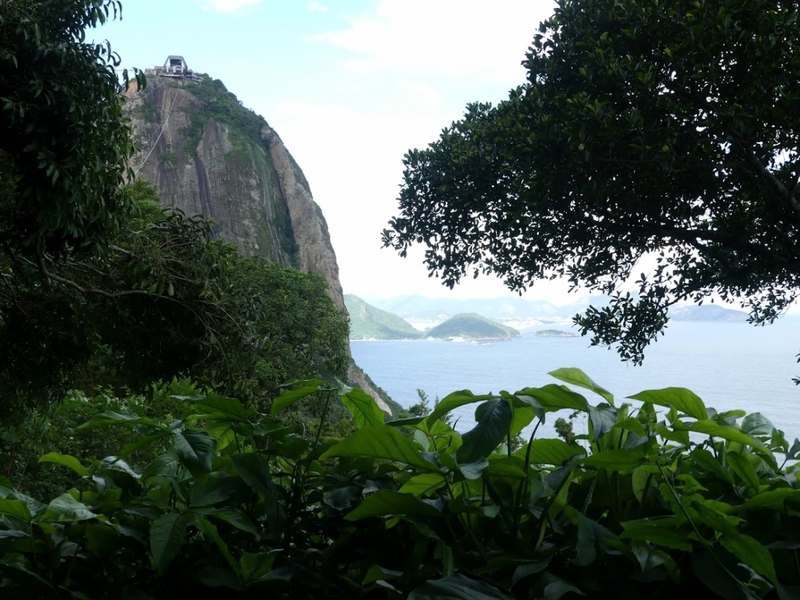 It is totally safe to hike up the first hill – Morro da Urca (and many locals as well as tourists would go there to watch the sunset) as the area falls into a surveyed military zone. There is a small beach right next to the trail so it offers a nice refreshment after the hike (up and down) which is pretty steep and runs through the forest. 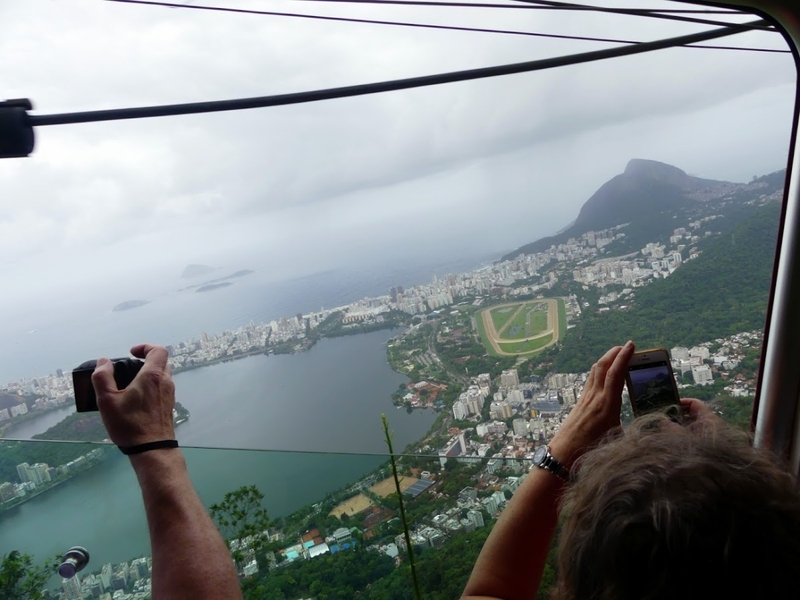 For the second hill – Pao de Acucar – you would need to get the cable car for 56 Reals, unless you are happy to admire that one from the short distance of Morro da Urca. 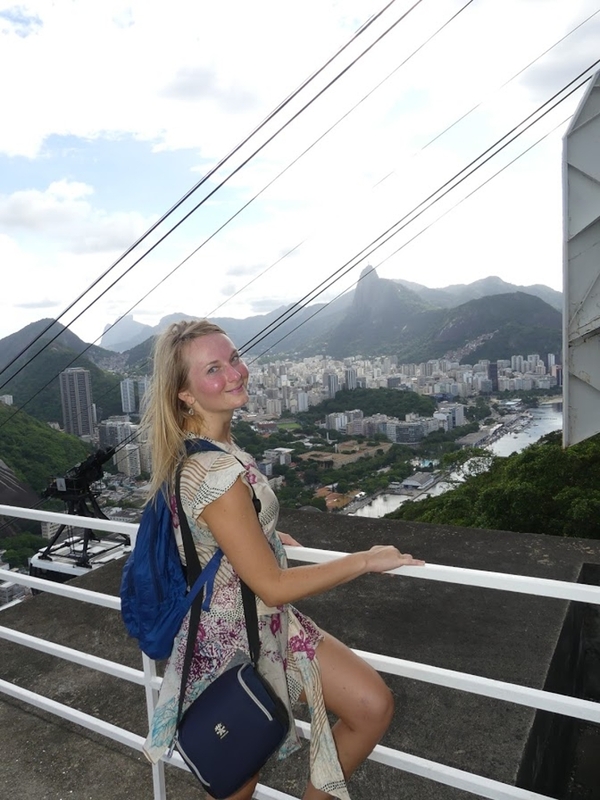 If you are not a hiker, you can use the cable car from the base to get to the first hill (Morro da Urca) and then the second hill (Pao de Acucar) for 89 Reals.